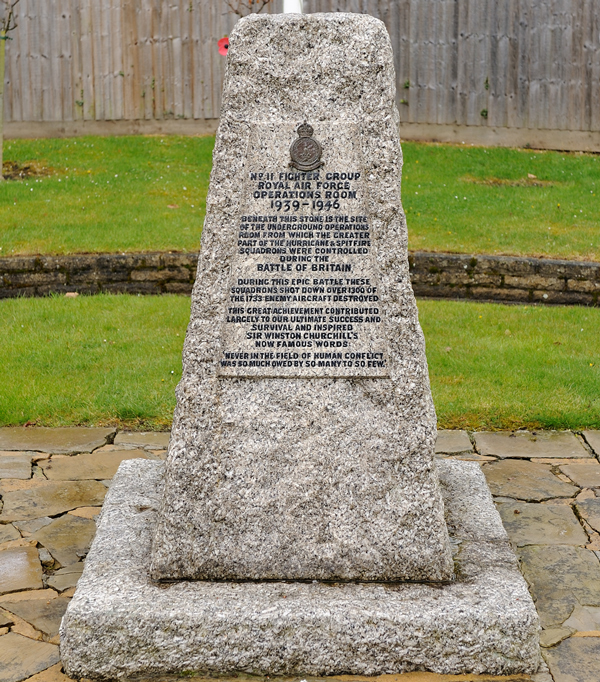 "Never in the field of human conflict was so much owed, by so many to so few". The words above were first spoken by the Prime Minister Winston Churchill on the 16th August 1940, upon leaving the No.11 Group Operations Room at RAF Uxbridge. In July 1940 at the start of the Battle Of Britain, Fighter Command was composed of four Groups. These were No’s 10, 11, 12 and 13. No 10 Group covered South West England, No 11 the South East, No 12 Central England and No 13 the North. The first three Groups had been divided into Sectors, these being two for No 10 Group, seven for No 11 and six for No 12 Group. Both Groups and Sectors had individual Operations Rooms with control limited to their own defined areas. Information was received by the Filter Rooms attached to each Operations Room. This information came primarily from the Observer Corps and Radar Stations. 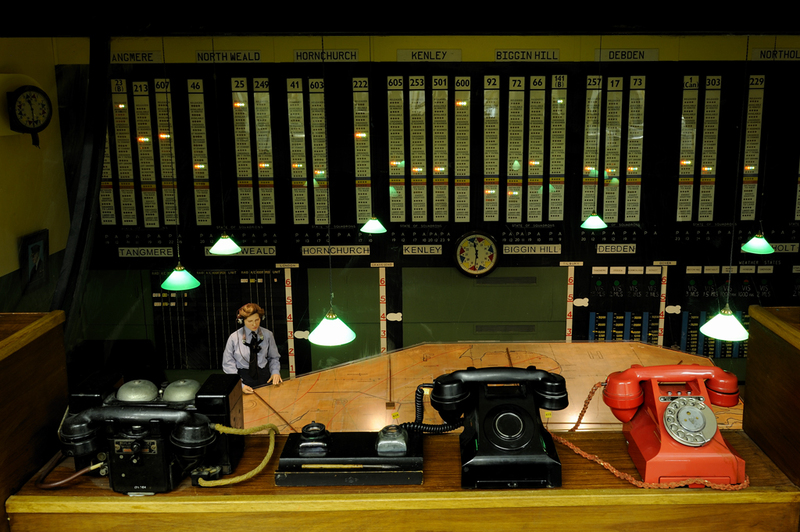 The Filter Room was basically a telephone exchange, which gathered information, checked its relevance and then proceeded to pass this information to the Operations Room where it would be displayed visually on maps, blackboards and the Ops Table. Each table consisted of an outline map centred on the area of responsibility. Enemy raids were plotted by WAAF’s receiving instructions through telephone headsets. 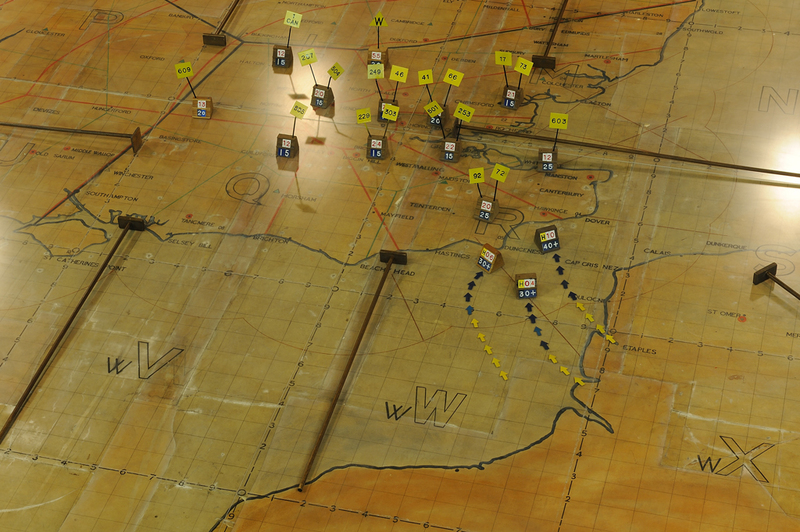 By means of magnetic rakes they positioned counters coloured either, yellow, red, or blue to represent enemy formations. 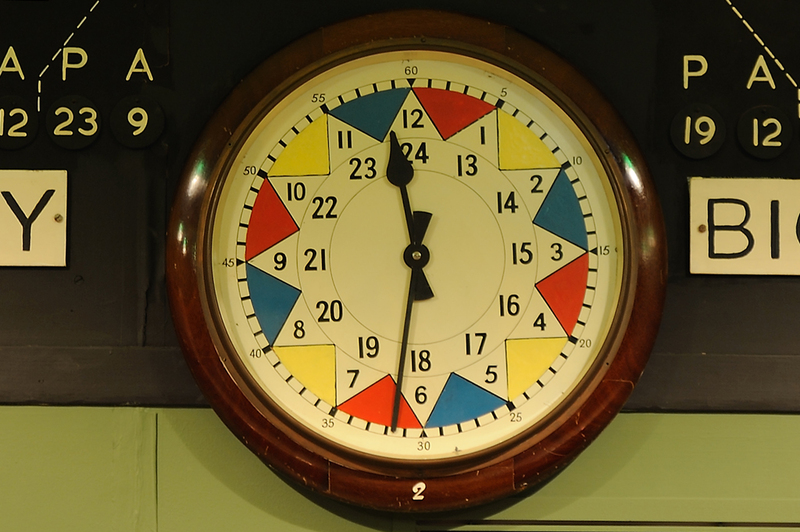 The colours that were used changed every five minutes according to a colour coded clock. This enabled the controller to see the age of the plot and guaranteed that information was never more than fifteen minutes old. No 11 Group Operations Room was situated within the grounds of RAF Uxbridge. 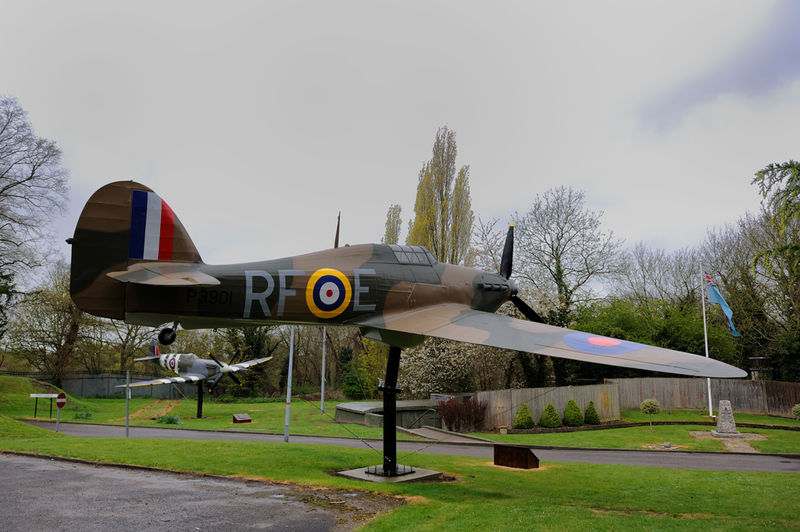 It was from this Operations Room that Air Vice Marshal Park controlled his squadrons which bore the brunt of the action in the Battle Of Britain. In early September 1940, Park controlled twenty three Squadrons within 11 Group. This was more than the other Groups, with 10 Group having nine and a half, No 12, 15 and No 13 Group, with twelve and a half squadrons. No 11 Group was key to protecting the area known as Hell-Fire Corner and the operations room at Uxbridge, completed in 1939, was its nerve centre. The task of Group Operations Rooms was the tactical control of the battle that was taking place in the air. The Senior Controller and his assistants were positioned in a central box which overlooked the plotting table and tote board. This area was sound proofed and portioned off from the working area below by glass screens. To the sides of the central box were further boxes which held members of the navy, anti aircraft command and the Observer Corps. Within the room itself, supervisory personnel controlled the operations on the bottom dais and the plotters around the table itself. The whole area could be viewed from a VIP box behind glass in the right hand wall. On 15 September 1940, Winston Churchill visited the Operations Room and by chance witnessed the climax of the Battle Of Britain. It was on this day that Churchill asked if there were any reserve squadrons available and was told no, all were in action. 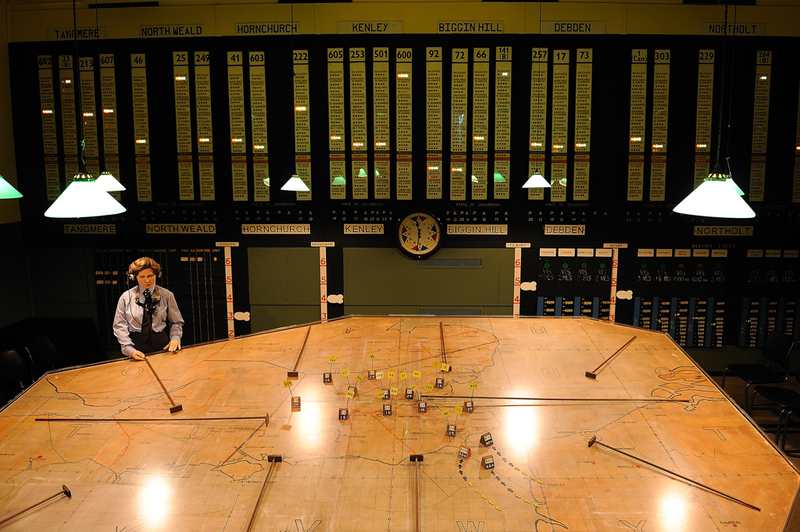 The Operations Room at RAF Uxbridge was closed in 1958 and locked up. Restoration by No 9 Signals Group of the Operations Room took place in the 1970’s. Today it is possible to visit the Operations Room by prior arrangement. It is a superb place to explore and you can feel that history was made within its walls. There is also an excellent museum attached to the Operations Room and I am sure you will be amazed by the Curators depth of knowledge for dates and facts as I was, when he explained the sites operation during the guided tour. Special thanks to the Airfield Research Group who organised the visit.